Aurora,SR 56 towards Rising Sun, rt on Thuermer Hollow, lt on Salem Ridge, Rt on Pepper Hill, lots on lt.
Rolling hills, Wooded Views, Scenery! 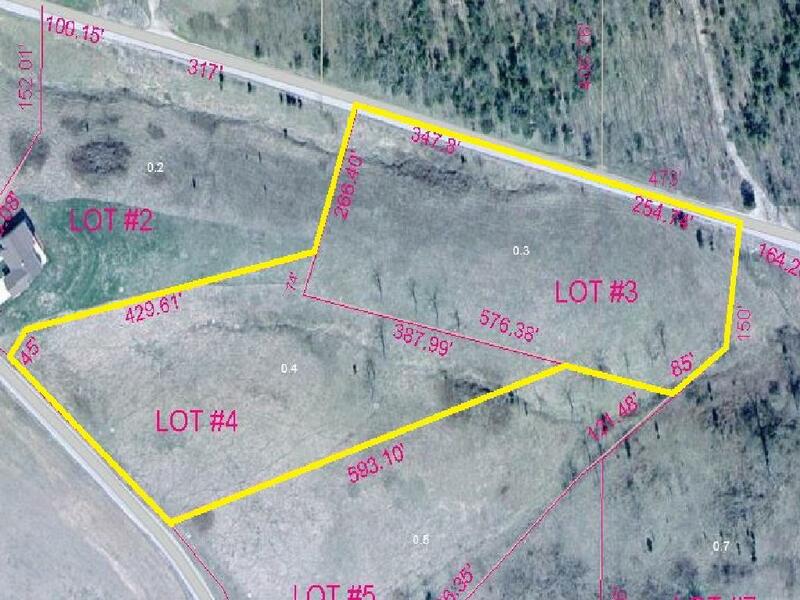 Beautiful 6.4 acre building lot which is a combination of Lot#3 & 4 of Pepper Hill Subdivision. Only minutes from Aurora & Rising Sun, this agricultural subdivision includes underground utilities, city water, septic sites approved, great views, wildlife, restrictive covenants, great for walkout basement!